In a war-torn world, a careless act of destruction wakes a creature of myth and legend -- a dragon. Mankind unites to battle for survival, but when dragons enter the fray in human form... humans lose. Stifled by court life, Derek, heir of the Dragon Queen, commits a petty crime. To avoid punishment and chronic boredom, he escapes to the enclave. His arrival sparks increased tension when he meets Cecily. She realizes the limitations on her freedom, and Derek discovers his life is built on a lie. Their forbidden friendship threatens to splinter the separation between their people, but something more dangerous occurs. A mysterious killer has kidnapped Cecily’s mother -- and seems to be stalking Cecily. Derek and Cecily must defy the rules of their society to find and stop the murderer before Cecily is next. K.W. McCabe is a Californian transplant to Minnesota. She lives there with her family where she tries very hard to stay warm in all the snow. 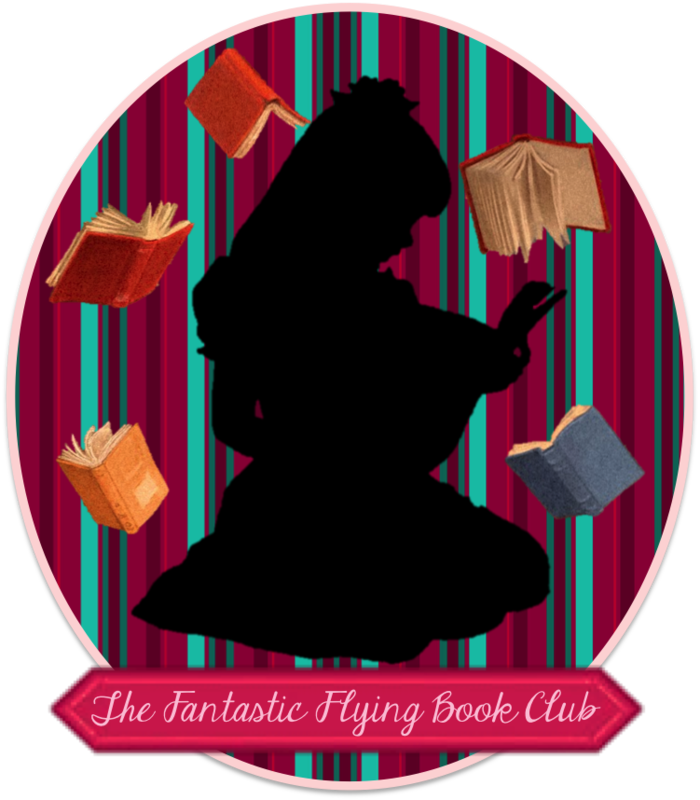 She has loved fairy tales, sci-fi, and fantasy all her life, and has been writing stories and poems of that nature since she could first spell. She has worked, in the past, as a library assistant, a babysitter, a counseling hotline intern, and a case manager. She maintains that art and writing can only be done when inspired, and inspiration comes from a sufficient amount of laziness. Currently, she is working on Dragon Kin. The Dragon’s Call Blog Tour is a Pure Textuality Blog Tours promotion. 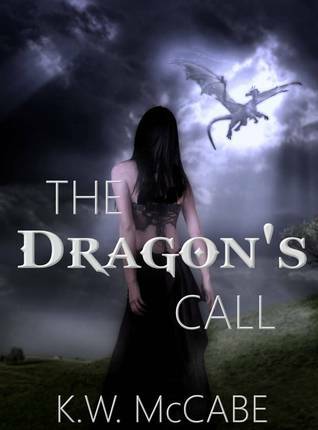 One lucky winner will receive an ebook copy of The Dragon’s Call, by K.W. McCabe. This giveaway is open worldwide and will end at 11:59 PM EDT on July 5, 2013. Enter through the easy Rafflecopter form below. I learnt, that K.W McCabe is onna have a new fan-me! I learned that the author has written five books! The author has worked, in the past, as a library assistant, a baby sitter, a counseling hotline intern, and as a case manager. -Judith R.
I learned that the author used to live in California and now lives in Minnesota! She has already written 5 books! I like Angel of Death. I learned that the author lives in Minnesota.